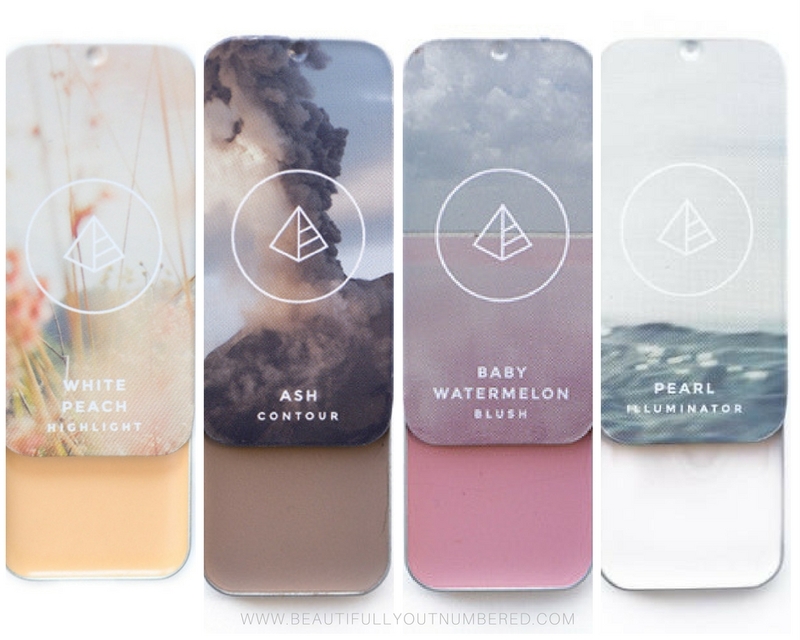 I'd recommend White Peach & Ash as your Highlight and Contour. Cheek+ Lip colors are personal preferences. Choose the one that fits your style and makes you feel most beautiful. Baby Watermelon, Black Cherry and Petal are my favorites. Please note: These are only recommendations and cannot guarantee your match, Maskcara does have a 30 day return policy so no need to worry & 60 day exchange. I also offer a custom color match. Please send me a photo HERE for my personal recommendations.